What is climate change? How will it affect human wellbeing and our environment? What can we do about it? The Conservation Council of WA invites you to explore how climate change will affect you, at this special forum bringing together scientists, experts, and community members. 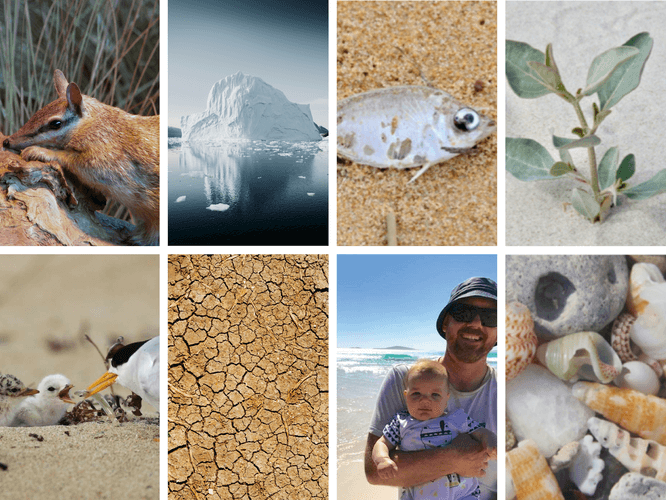 This is your opportunity to hear from some of Western Australia's most respected scientists—including Prof Kingsley Dixon and Dr George Crisp. The forum will include short presentations by the panel members, then an open question session for you to ‘Ask a Scientist’ your question, followed by refreshments and socialising with our speakers and other guests. This event has limited capacity—so tell your family and friends, and book your free ticket early to secure your seat on this topical issue of "Climate Change and You"!